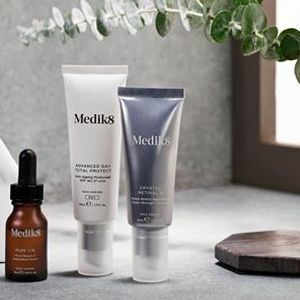 Join us for the launch of one of our most Advanced Facial Treatments yet, along with our latest Skincare range. We'll be carrying out FREE skin consultations and treatment demonstrations on the night. And of course it wouldn't be a Retreat Launch Night without fizz and canapes! Tickets for the launch are £10 which includes entry to our Prize Draw. 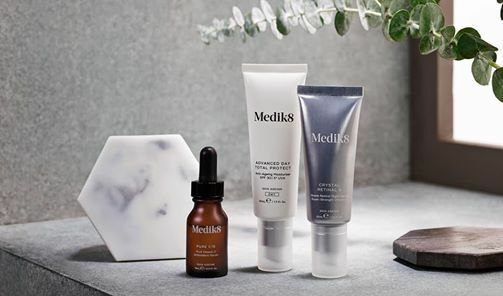 You will be in with a chance of winning a bespoke set of Medik8 skincare!